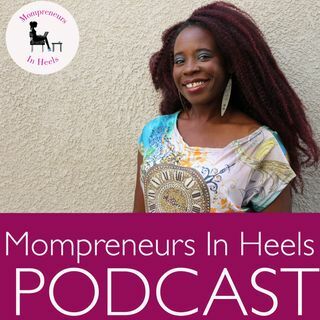 Tips and strategies to motivate, inspire, and encourage women entrepreneurs (and mompreneurs!) in online business. The Best Way to Gain Client Trust From Your Tribe! MIH048: When Should I Rebrand?